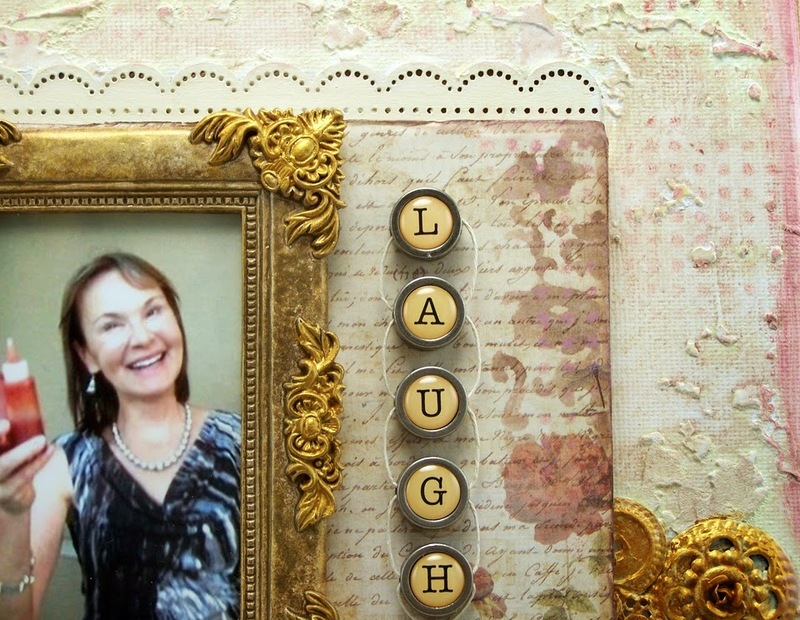 Hello Everyone, it's Sue Lelli here today to show you a wall hanging I made for my friend to commemorate one of the funniest nights in my life! Check out my blog if you want to "hear" the details! 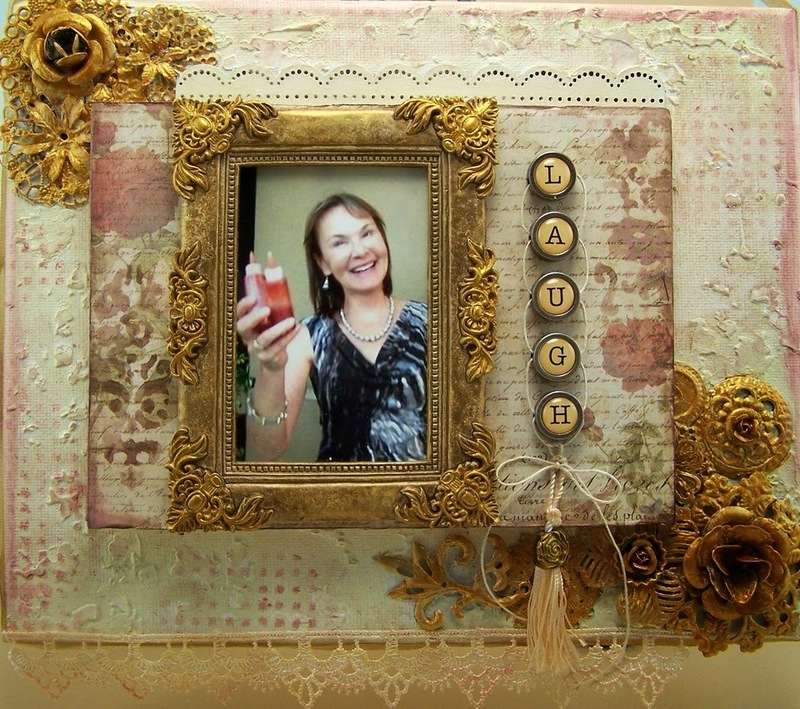 I used LOTS of Prima goodies on this one! 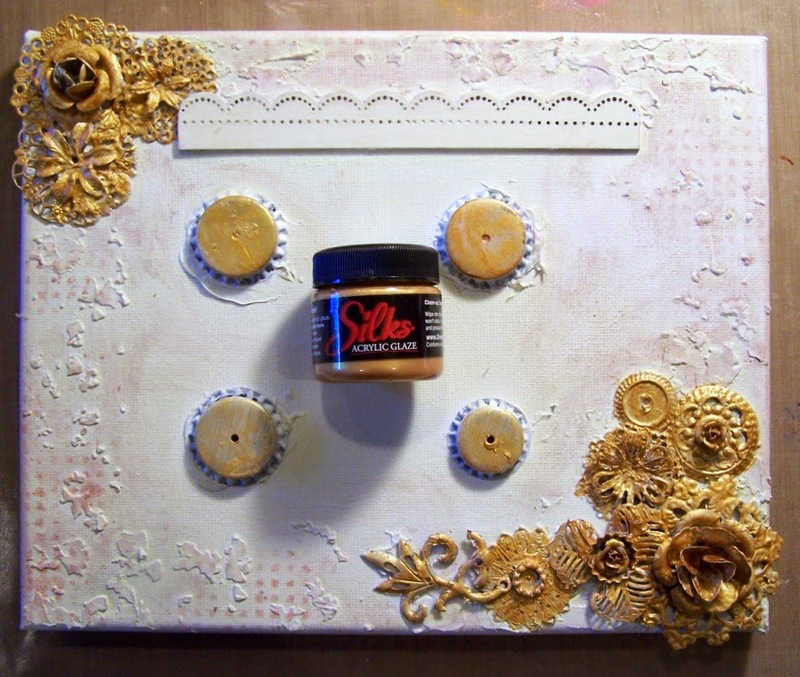 The Prima Baroque frame is made from resin and I painted it with several shades of gold. 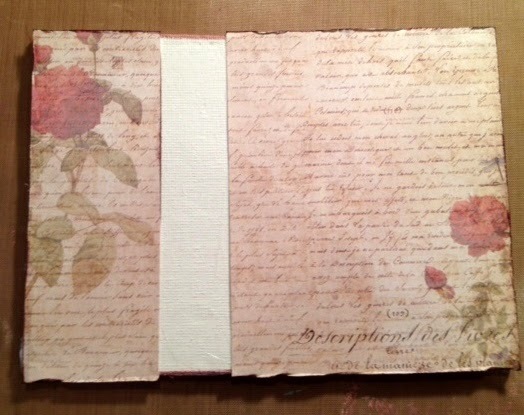 The BG paper is from the Prima Stationer's Desk 6 x 6 paper pack. All of the trinkets are Prima Mechanicals painted with Emperor's Gold Silks Acryllic paint. LOVE the shine it adds! My 6x6 paper wasn't wide enought so I cut it in two because I knew the frame would cover the empty space. 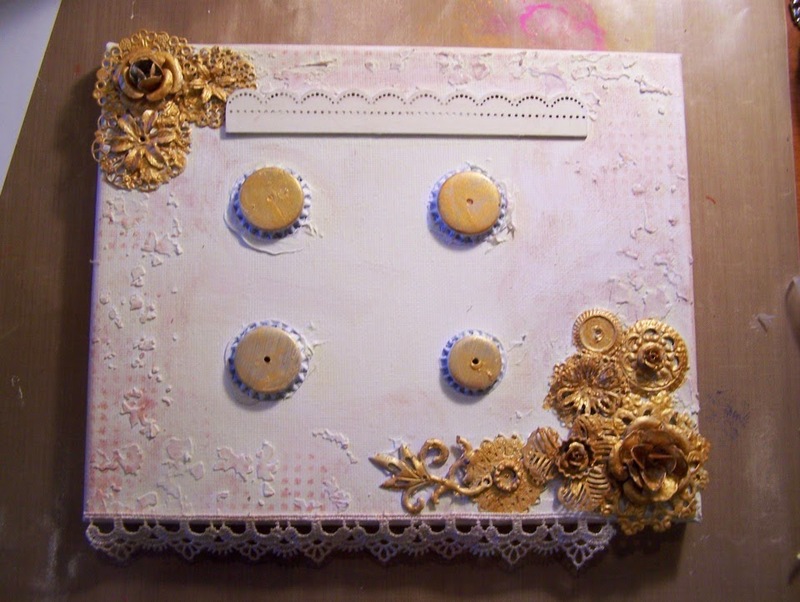 I used the Prima Stain stencil to add some Wendy Vecchi white embossing paste. 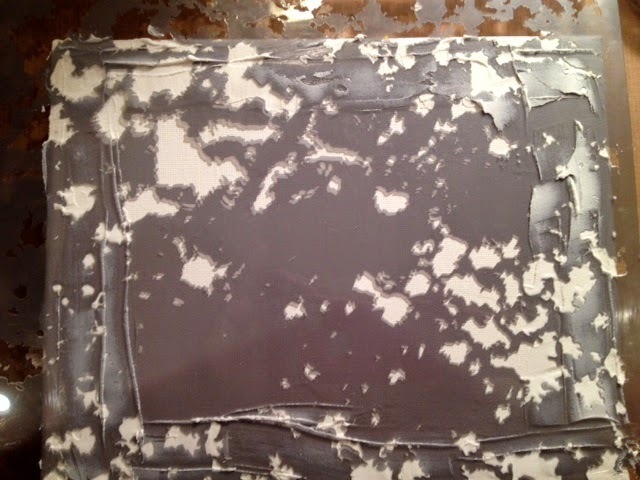 Can you see the texture the embossing paste adds?!!! 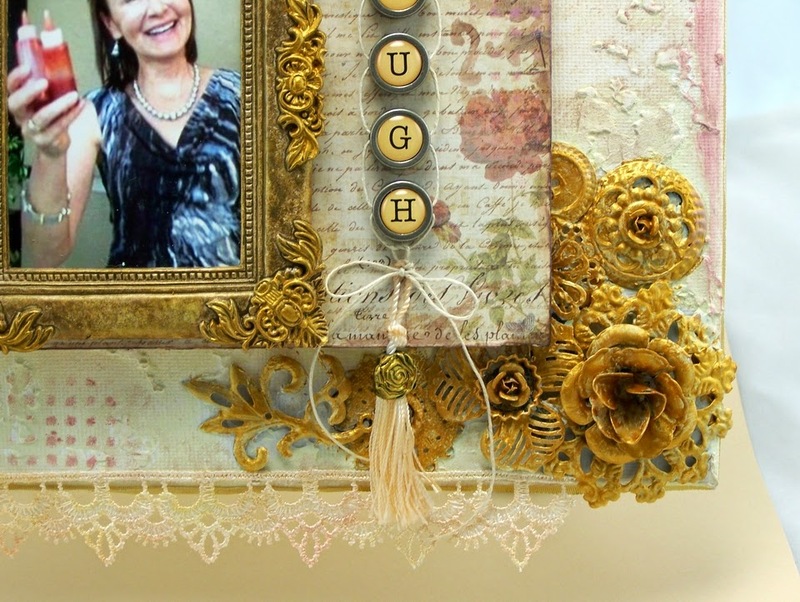 Here is where I added the metal trinkets and Prima wooden scalloped edge with Dina Wakley's gel medium which is a FAB adhesive! 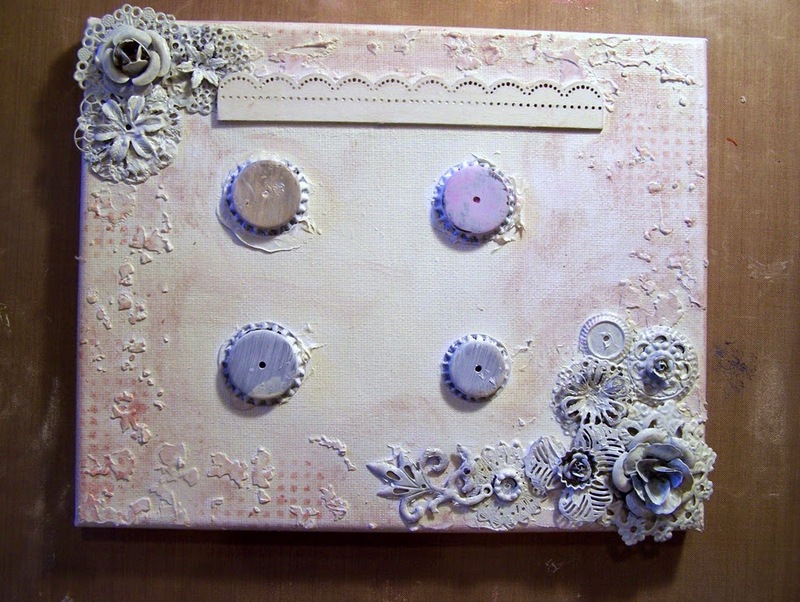 Then I covered EVERYTHING with Dina Wakley's media gesso. I wiped on TH Distress paints in antique linen and victorian velvet using a baby wipe to make the BG not so white. 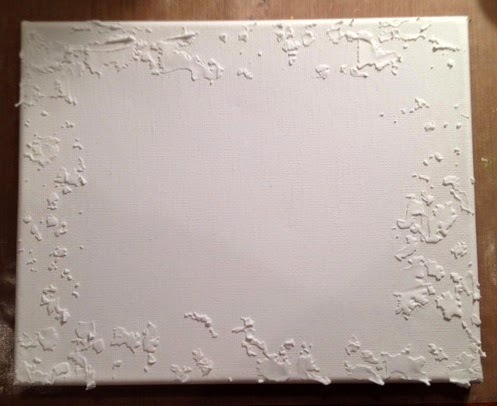 I also applied victorian velvet distress paint through the Dina Wakley plastic canvas stencil. It makes subtle little dots and adds some interest. I think I use this stencil on EVERY project! Here's where I started adding the Silks acryllic glaze. I added the four bottle caps to elevate the 5x7 canvas with Pam's picture on it. There is also some pretty lace glued to the bottom. Totally gorgeous. Great to see the different stages. 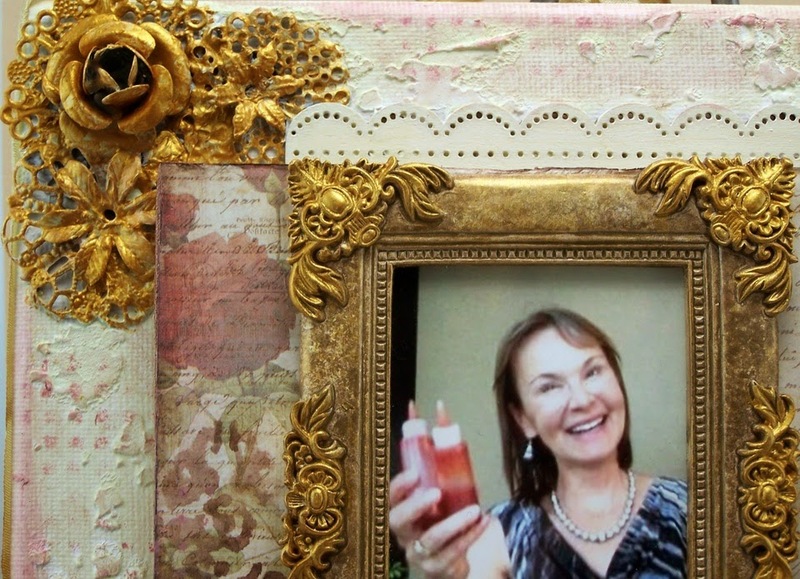 A BEAUTIFUL project Sue!! 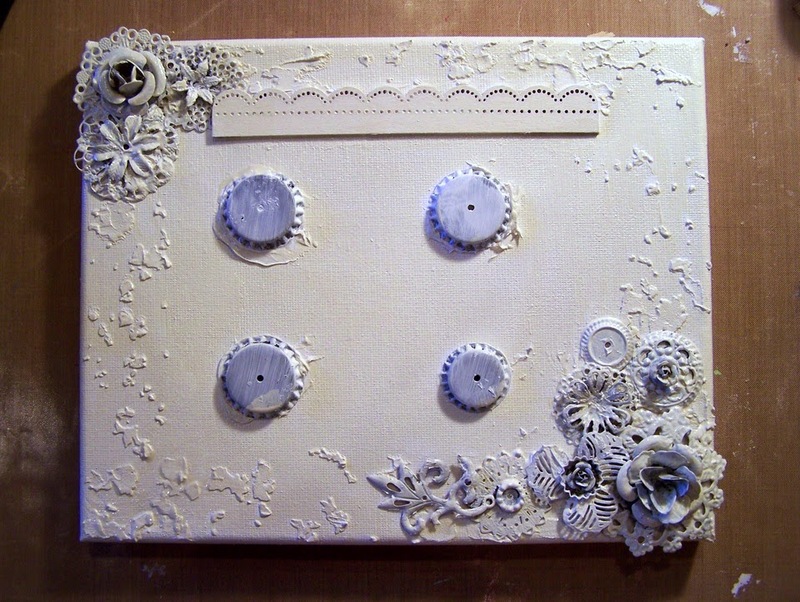 What a great idea to split the pretty paper and elevate the canvas with the bottle caps. LOVE seeing all of your steps, it makes me go back to the finished product to find those details!! 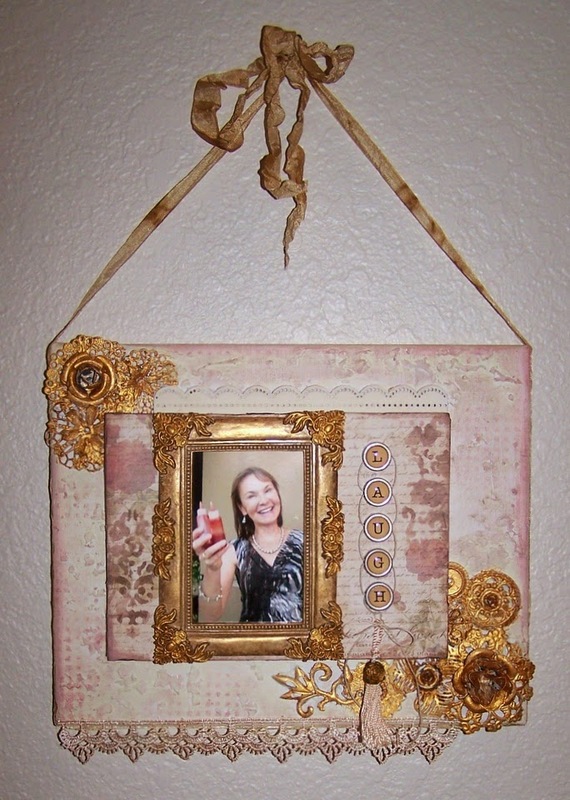 What a great story to go with this lovely frame and fun photo Sue! love the clusters of flowers and the wonderful techniques you used on this! I love it. Nice way to cover a missing spot of paper. You can't even tell, it all bends so well together. Techniques are all great together!